I doubt it. 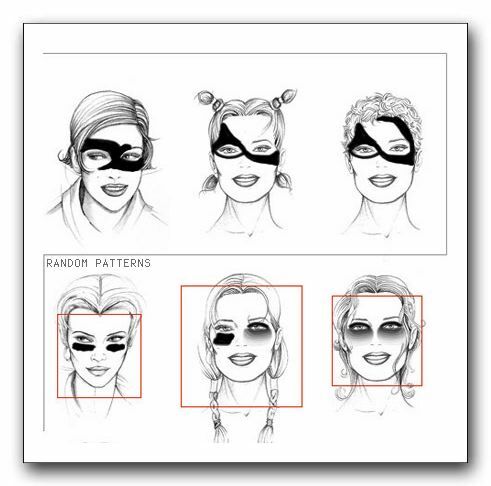 I suspect that the facial recognition abilities of computers will improve to the point that these sorts of masks have a harder and harder time obscuring identity. When combined with other channels of information (gait analysis, social network analysis w.r.t. who you’re with, etc. ), I expect that it will be hard to regain the kind of privacy in which you aren’t seen in public by X because X wasn’t personally standing around to see you there. Computers and cameras and such make it cheap for every X to have access to many, many surrogates who will watch everywhere for people of interest.